Finland holiday cottage. Studio Holiday Home in Valijoki is situated in Välijoki. The 3-star holiday home features sea views and is 32 km from Lappeenranta. The holiday home includes a kitchen with a dishwasher and a fridge, as well as a coffee machine. The property has a sauna. 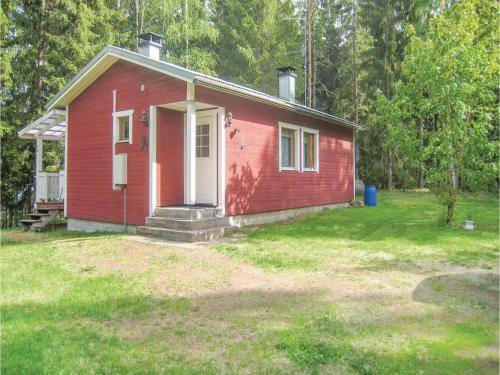 The nearest airport is Lappeenranta Airport, 30 km from the property.